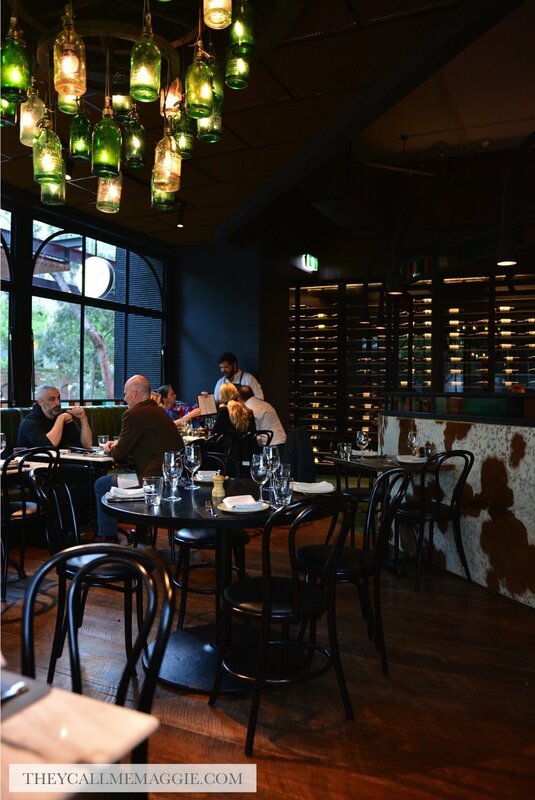 Given the memorable dining experiences we have had at Pastuso and San Telmo, it should have come as no surprise that the latest restaurant venture by the team, Asado, would also follow suit. In fact, so memorable was this latest Modern Argentinian food adventure that the Southbank eatery landed a spot on my list of top dining highlights in 2018. From the melt-in-the-mouth pastry of the empanadas filled with sensationally flavoursome fillings of either beef or sweetcorn+cheese to the silky fresh ceviche and beef tartare, the bar was set very high from the get go with these entrees and appetisers. Luckily, the main events featuring a selection of meats cooked over open flames also delivered with their succulent and juicy textures, quality bites and a beautiful char. Dessert ended the evening on a high note; the dulce de leche creme caramel with salted peanut praline that also features in some of their other restaurants is a MUST order. 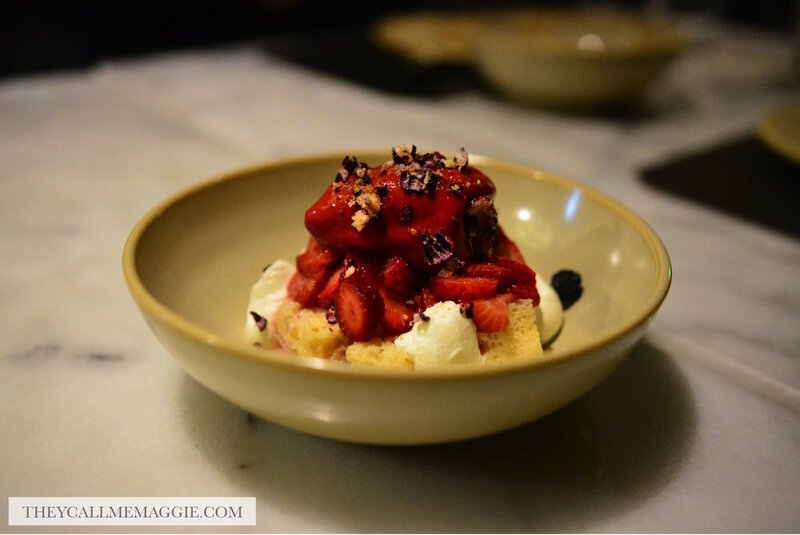 Adding to the memories of dinner was the intriguing combination of three milk sponge cake with strawberries and cream, raspberry and red pepper sorbet that will both wow and bamboozle the taste buds at every bite.